Home - Uncategorized - ENGLAND LOSE TO GERMANY ON PENALTIES–NOW THERE’S A SURPRISE. 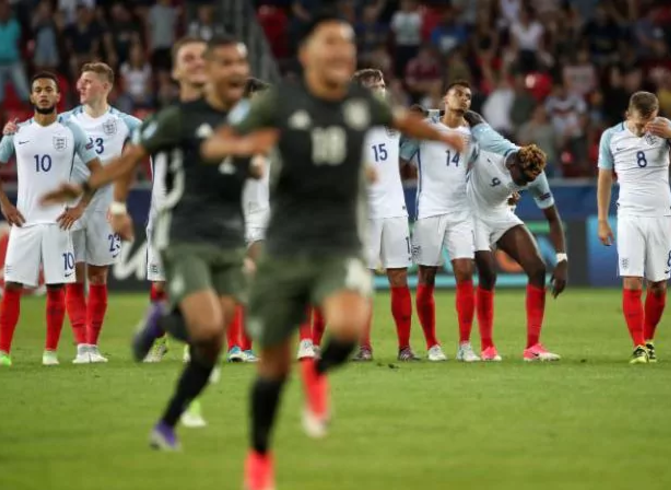 ENGLAND LOSE TO GERMANY ON PENALTIES–NOW THERES A SURPRISE. ‘down and out’ those players are going to be? wait, so Club A could miss out….so on and so on. season. Still, it gives the papers a story to run and fans something to read. Aspinall from The Hillsborough Families Survivors Group for many years. The Crown Prosecution Service to say yes, there is a case to be heard. higher up the chain, either as a result of birth, or money. it for me, I feel I must mention the team I support, Sheffield United. and more importantly, they play good football and get the right results!